There are many common problems sellers face when working with real estate agents in Southern California. Learn more about what to watch out for in our latest post! Before we get started, let us first say that there are some truly great agents out there. However, selling with one isn’t always the best way to sell a house. Every house is unique as is every situation sellers are facing. This is why there should be options when selling. 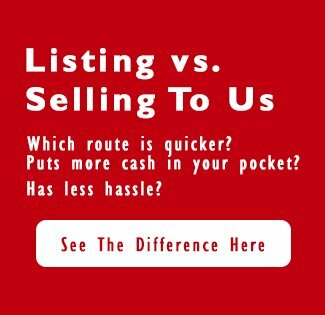 Before you decide to list your house, consider all of the ways you can sell your Southern California house, and then choose which method is right for you. 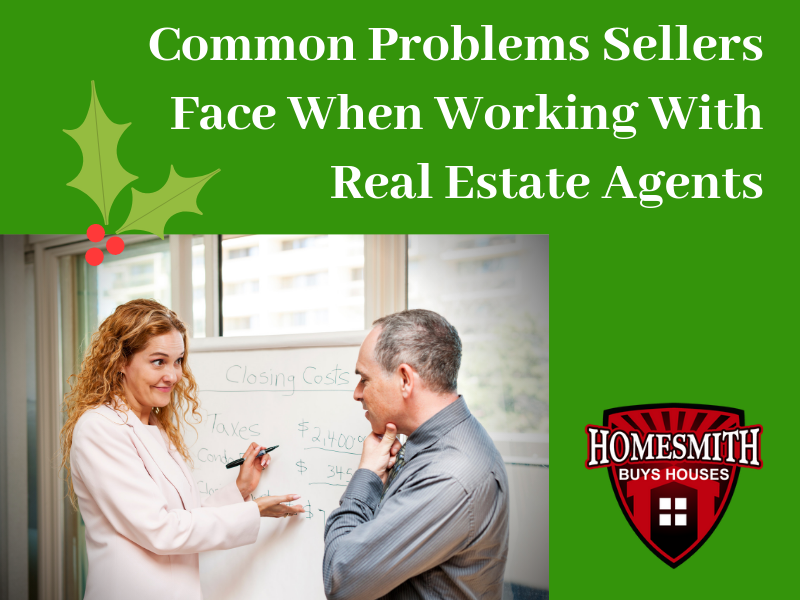 Below are a few common obstacles sellers face when working with an agent. Not all agents are full service. Some will charge you additional fees on top of their commission. Or they will leave certain aspects of the marketing up to you. 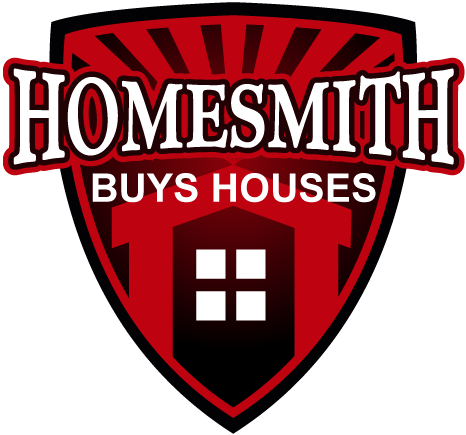 There are flat rate agents who will list your house on the MLS and that’s it. You will need to show the property, handle questions, pay for additional marketing and more. Every agent is different in what they offer. If you choose to work with a Southern California real estate agent, make sure you know what services they provide. For many houses in the Southern California area, a direct sale can be a much better choice. There are no commissions, fees, repair costs, or marketing expenses. You won’t have to wait around for a buyer or worry about the sale falling through.